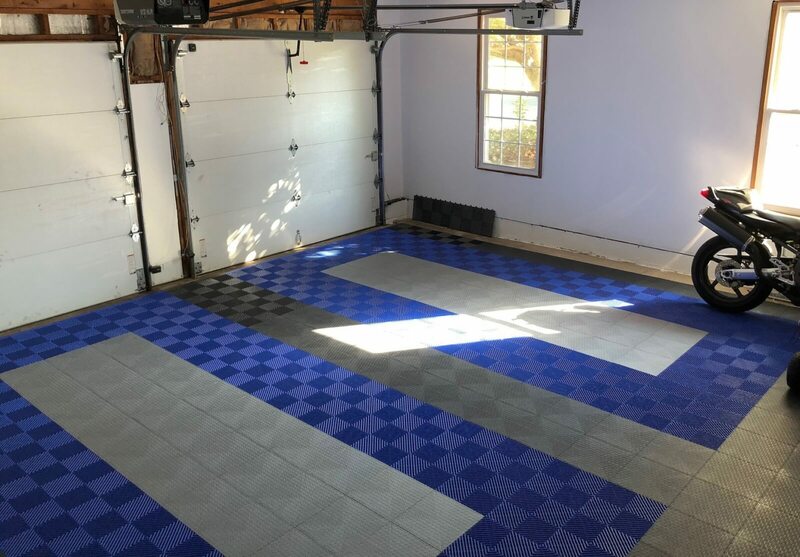 This is a garage floor tile sample? 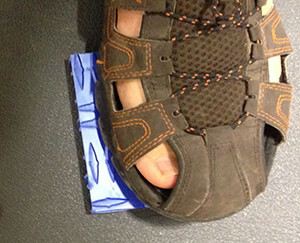 Now to be fair, I did try and test out the samples from that leading competitor but it was a little difficult. 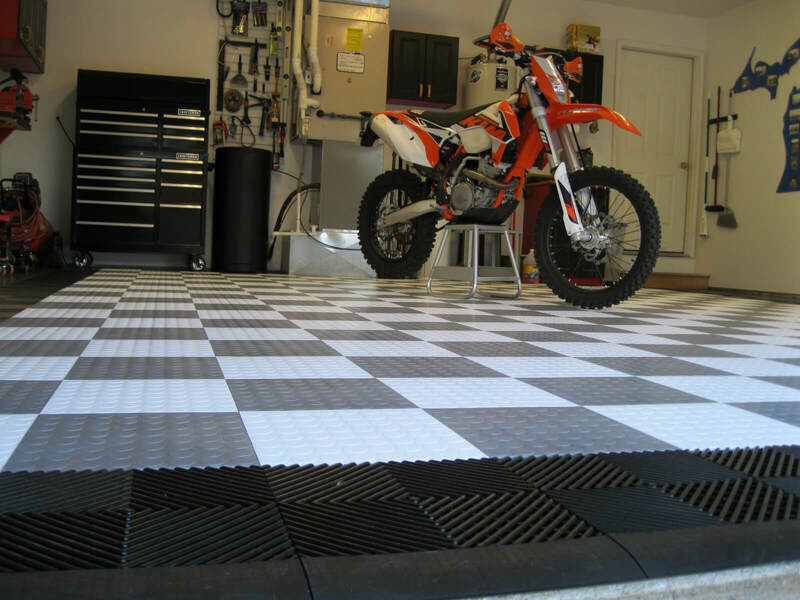 I’m sure they are a great garage floor tile, but would I be willing to spend hundreds, perhaps a thousand or even thousands of dollars off of these little pieces? 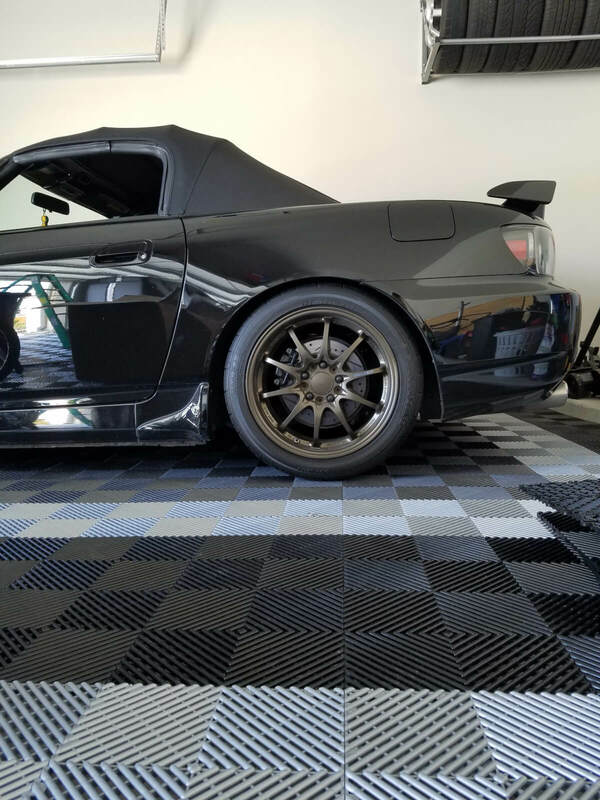 Why are we making such a big deal out of samples? 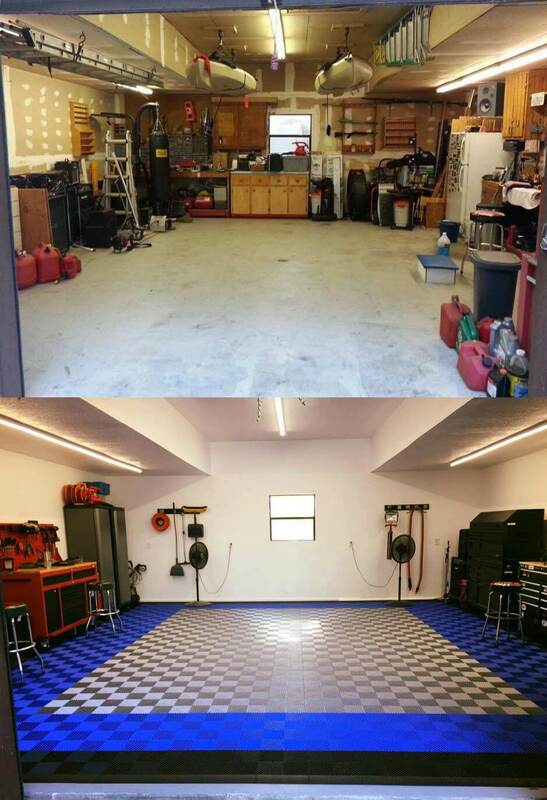 You likely would not buy a car without driving it or a TV without watching it. 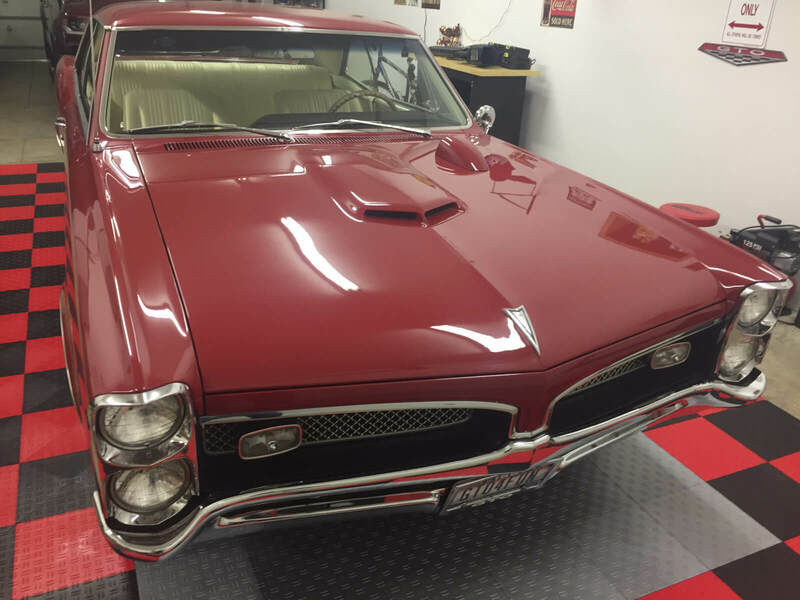 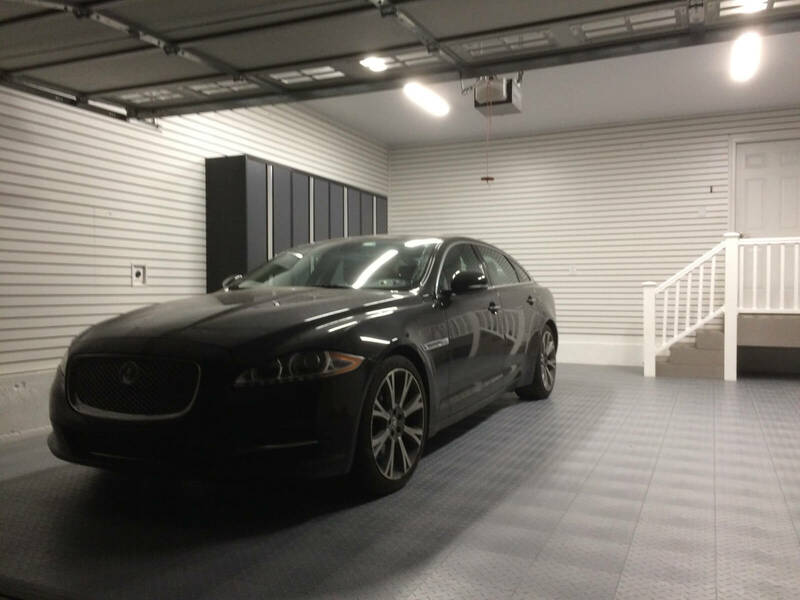 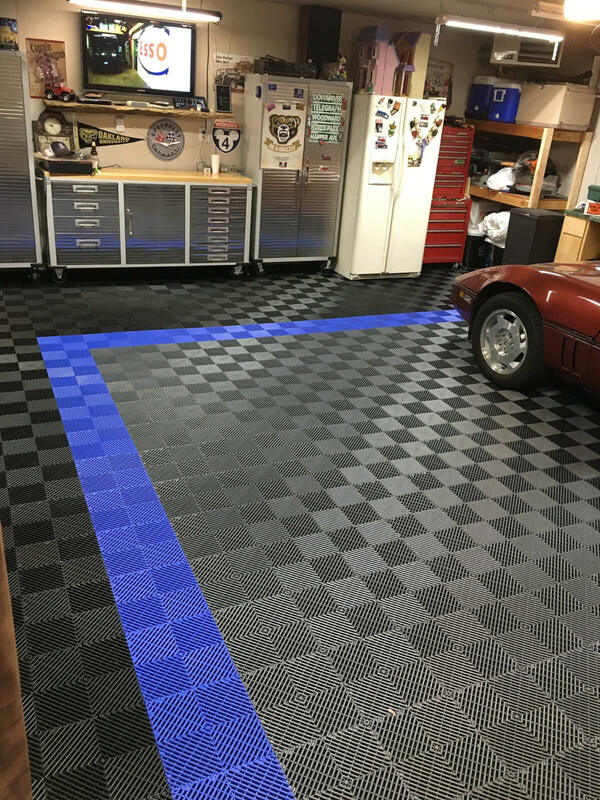 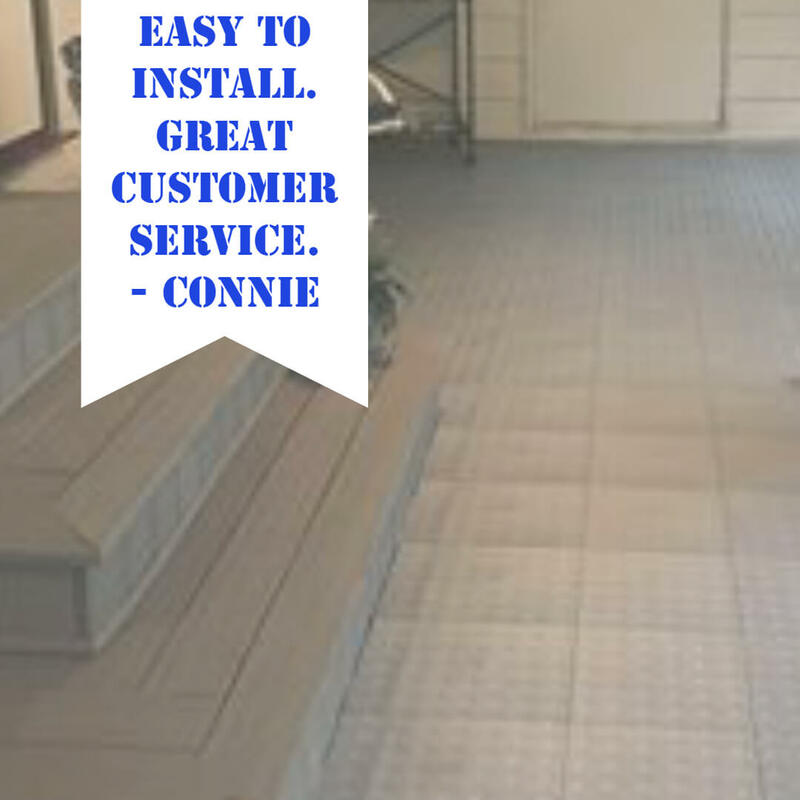 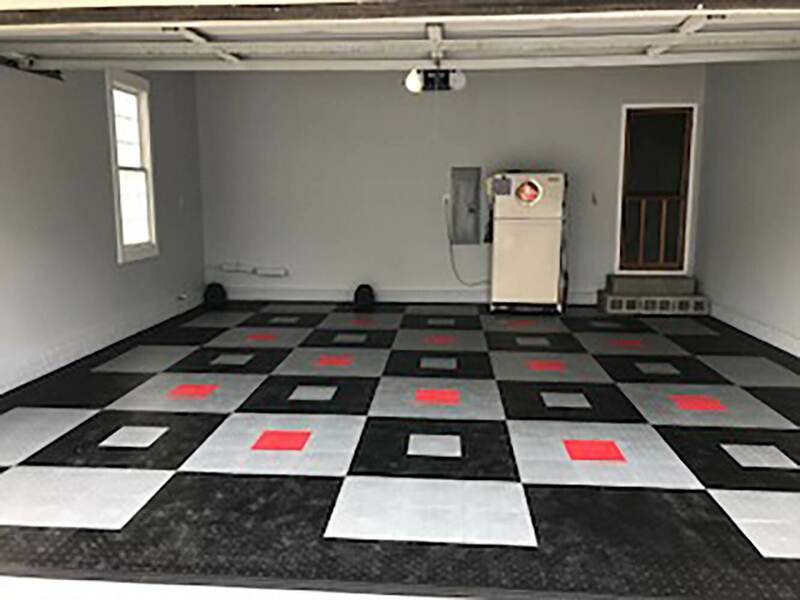 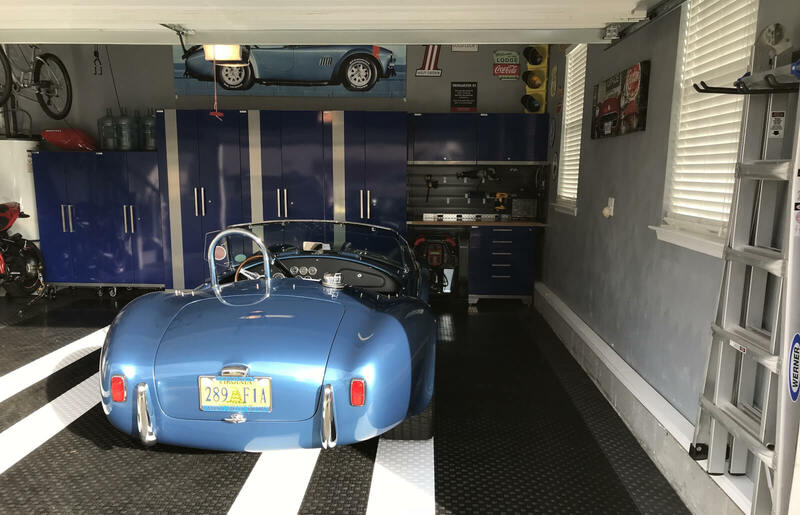 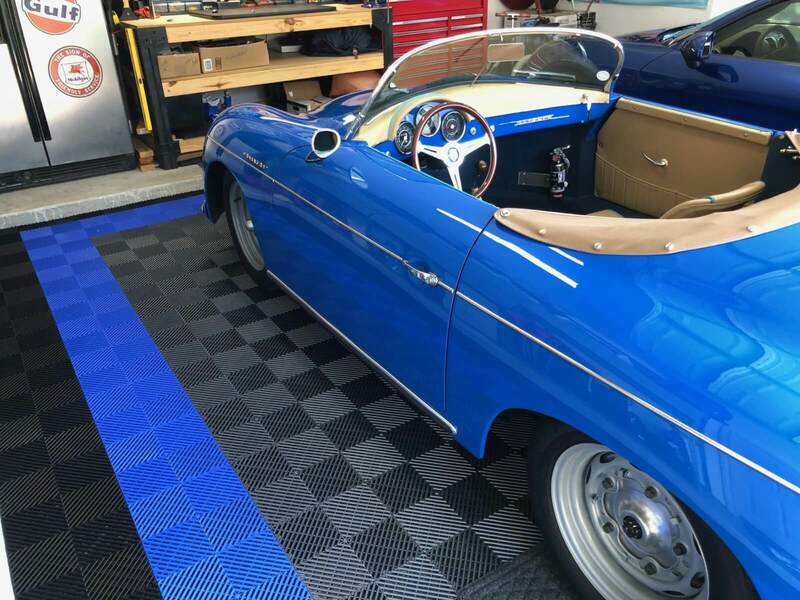 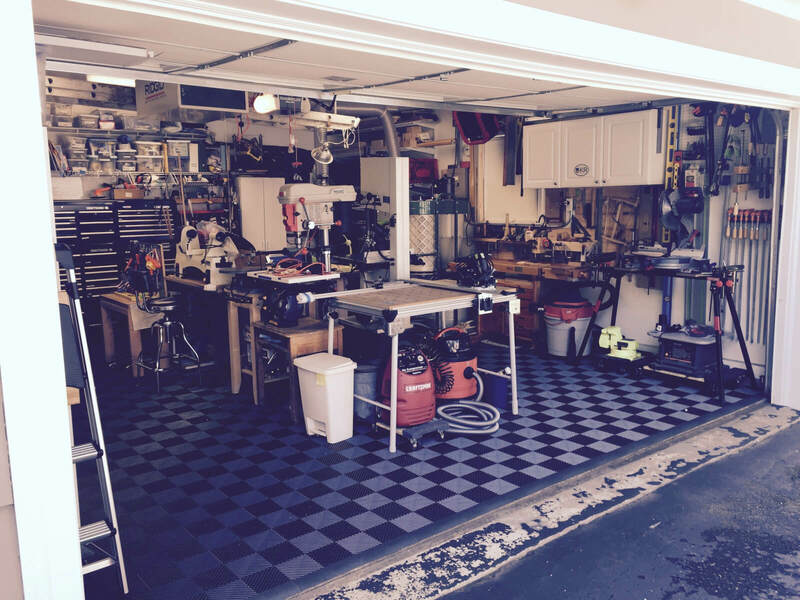 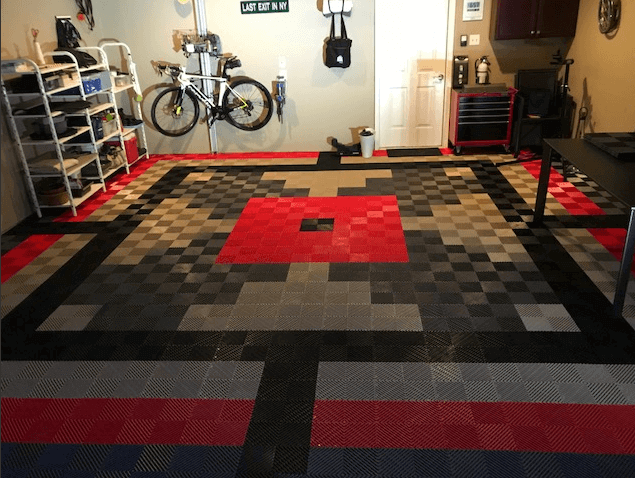 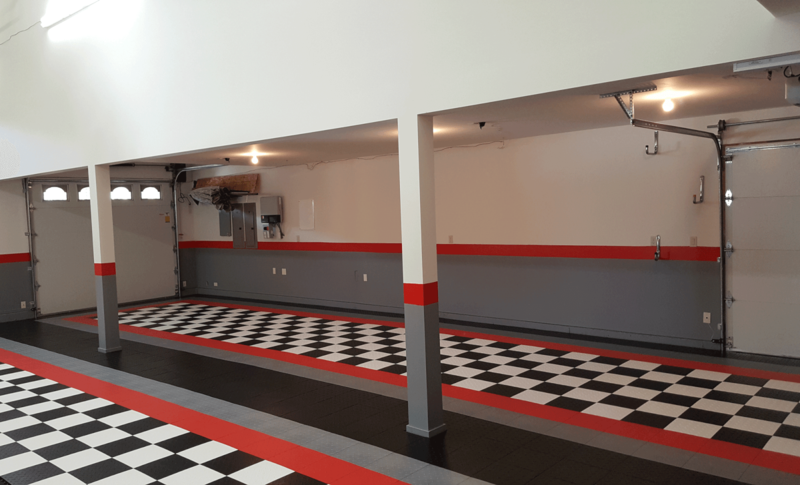 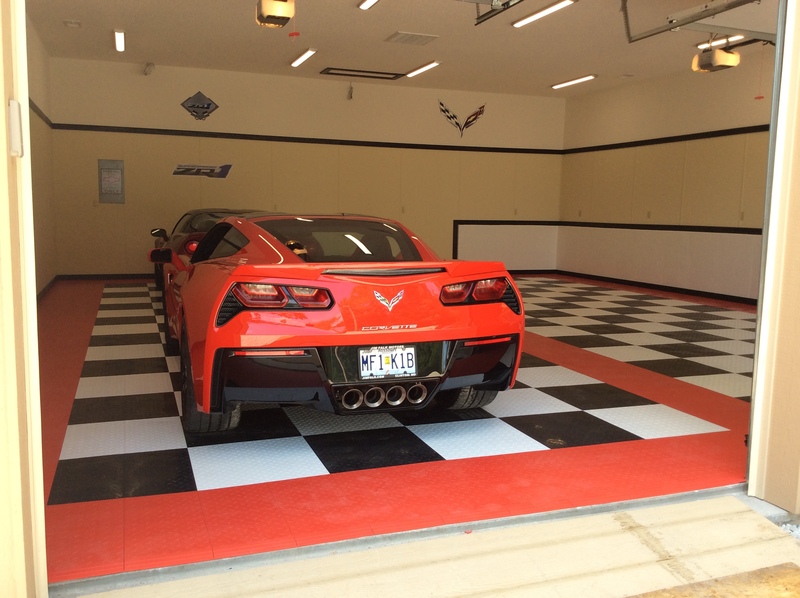 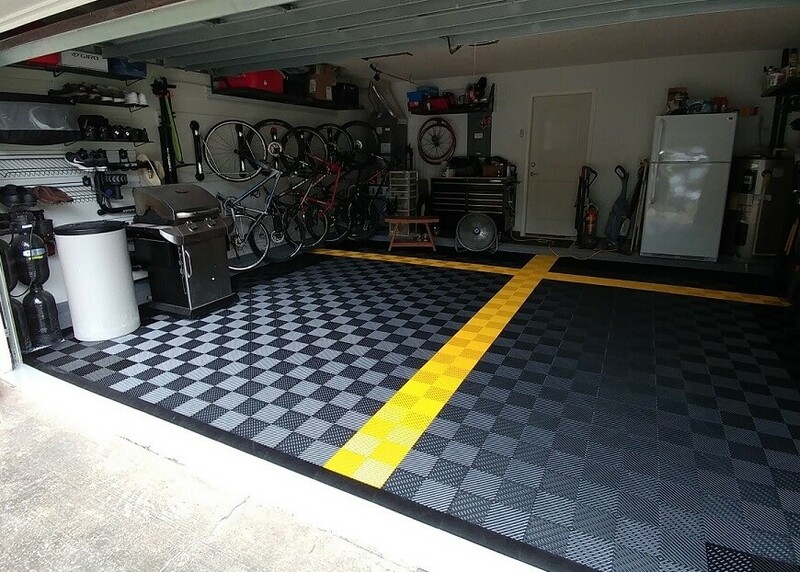 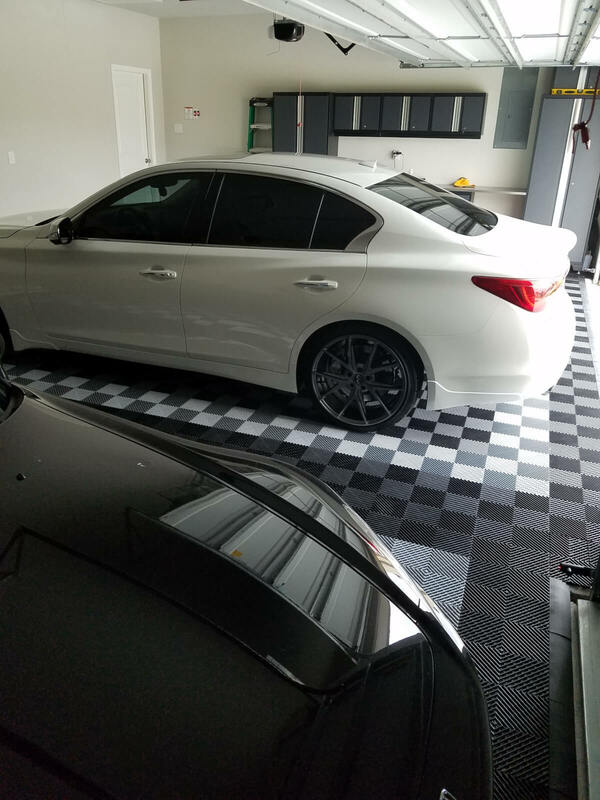 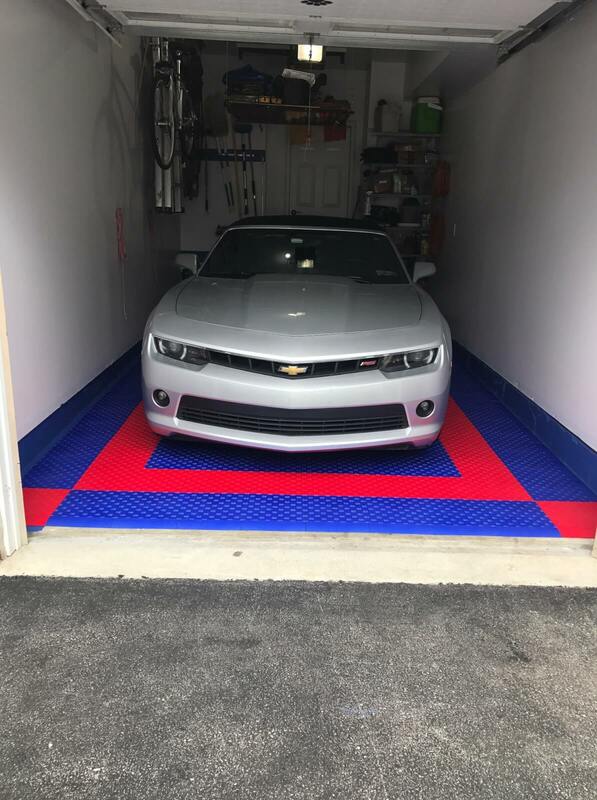 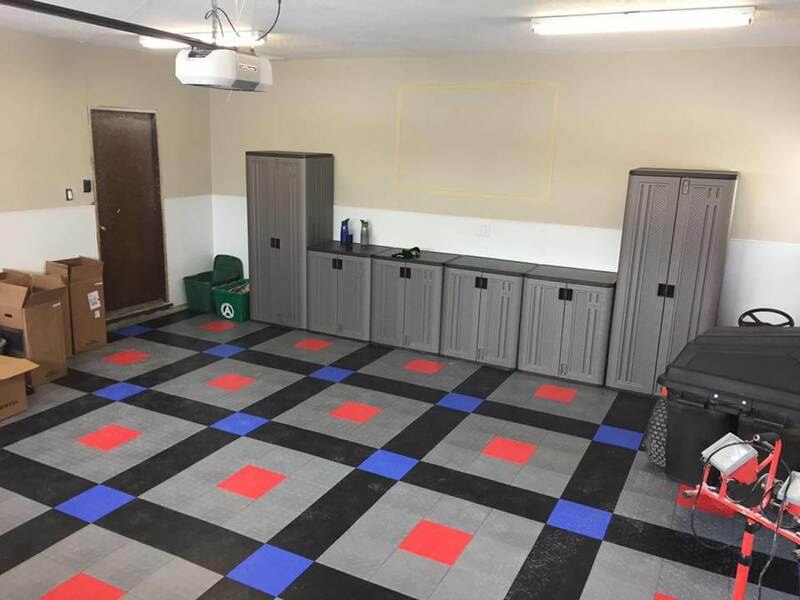 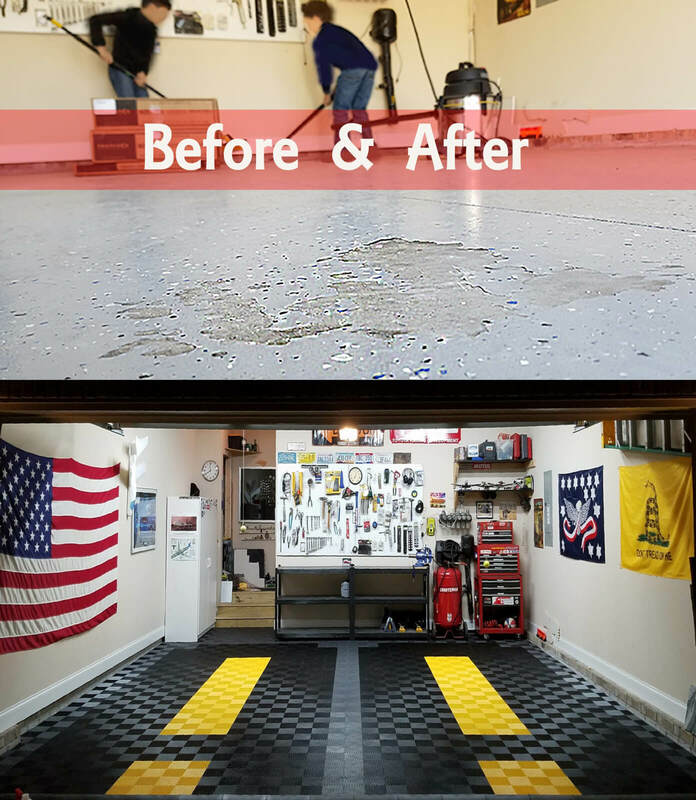 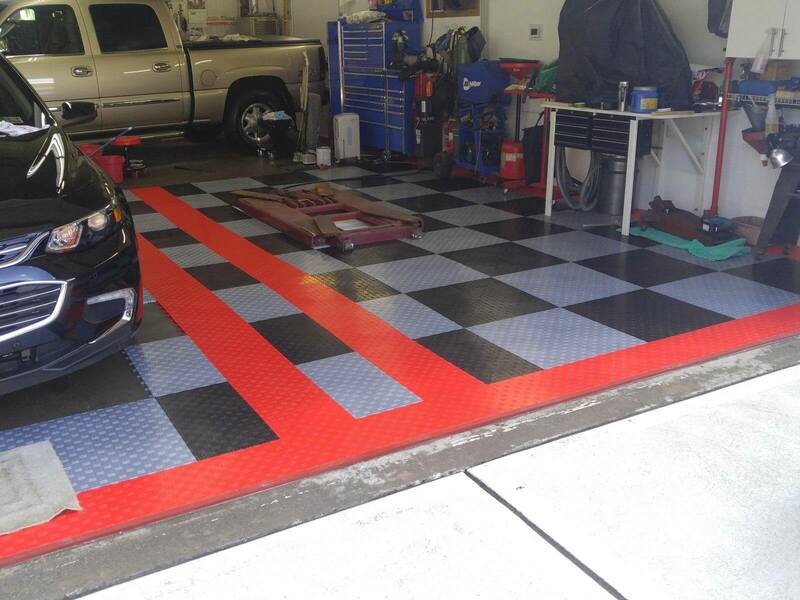 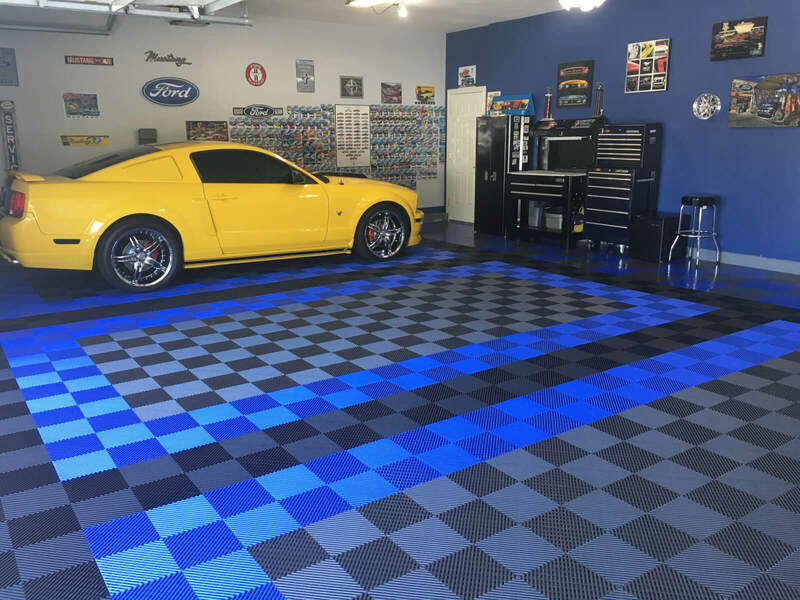 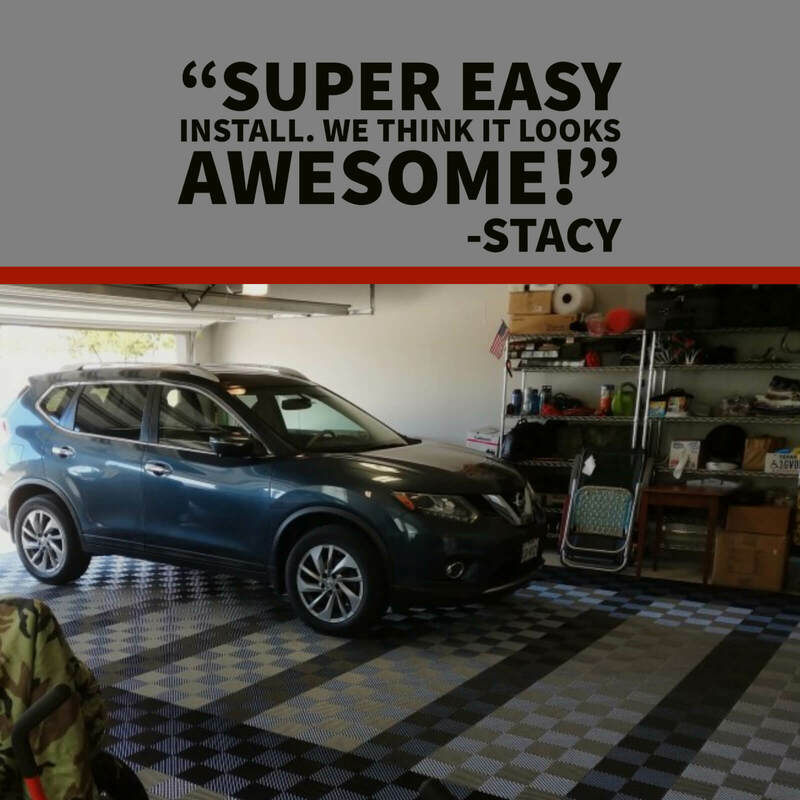 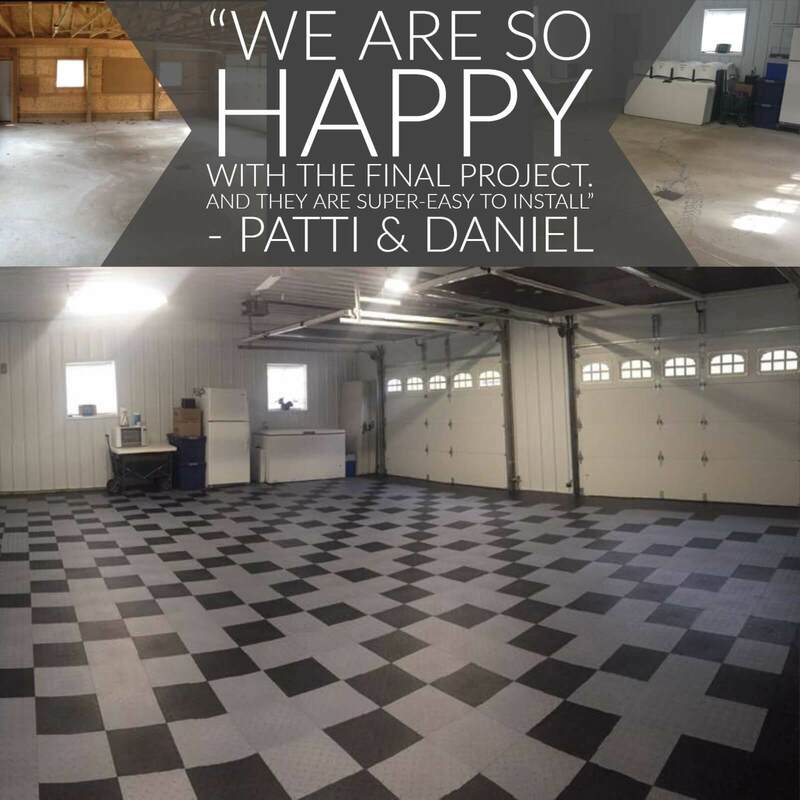 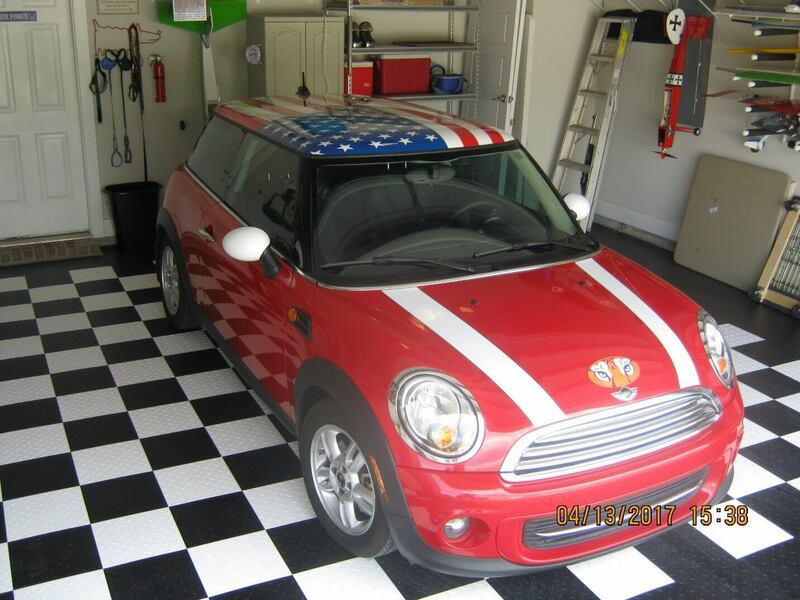 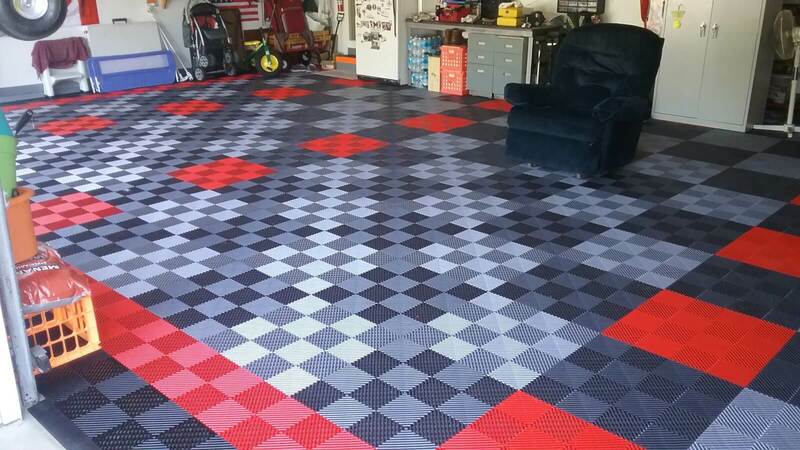 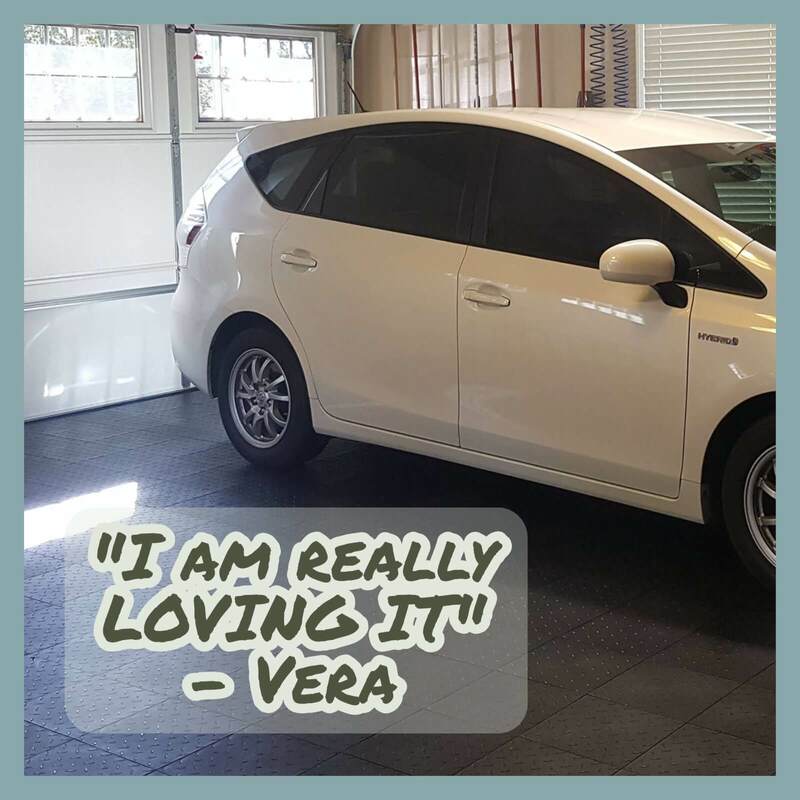 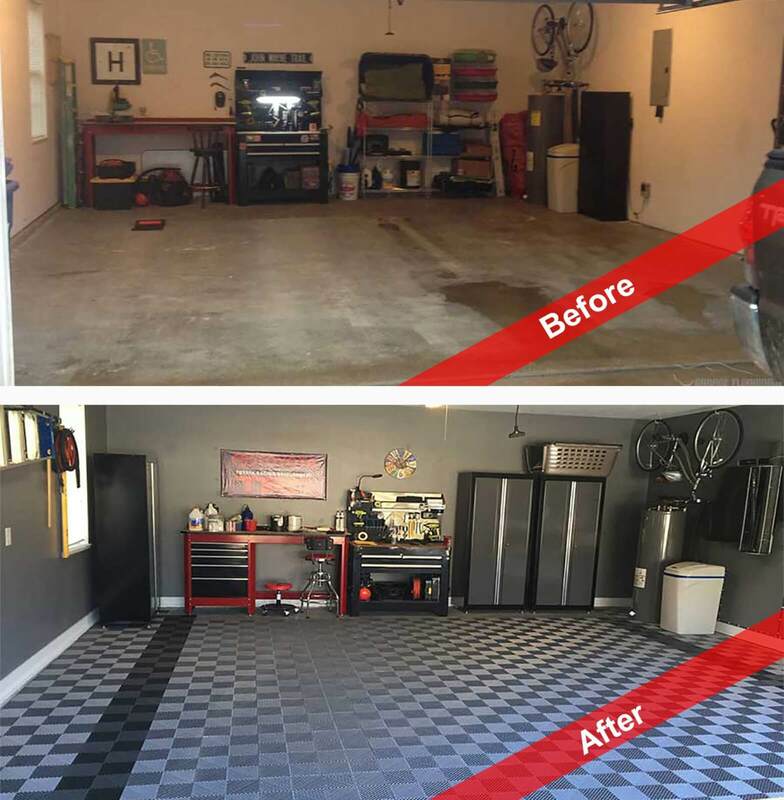 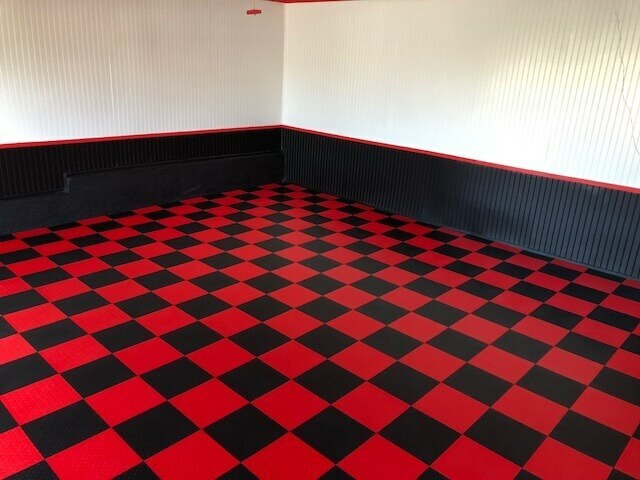 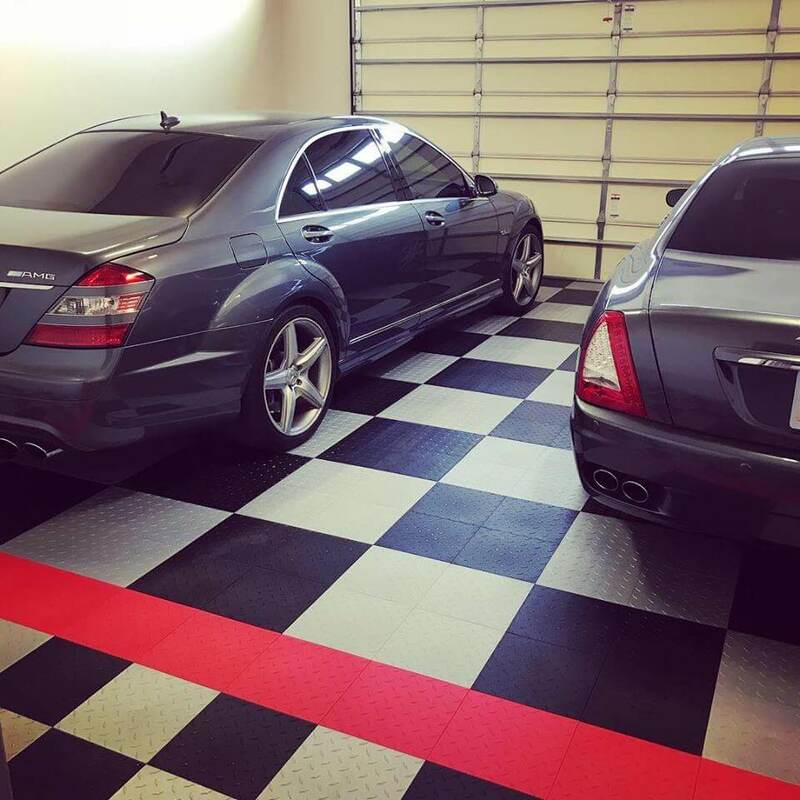 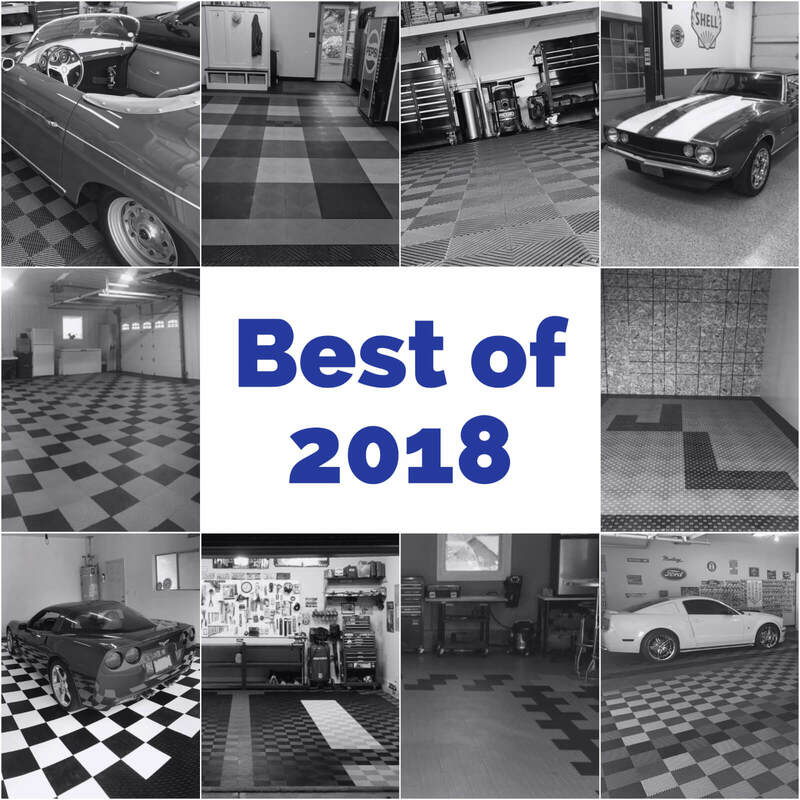 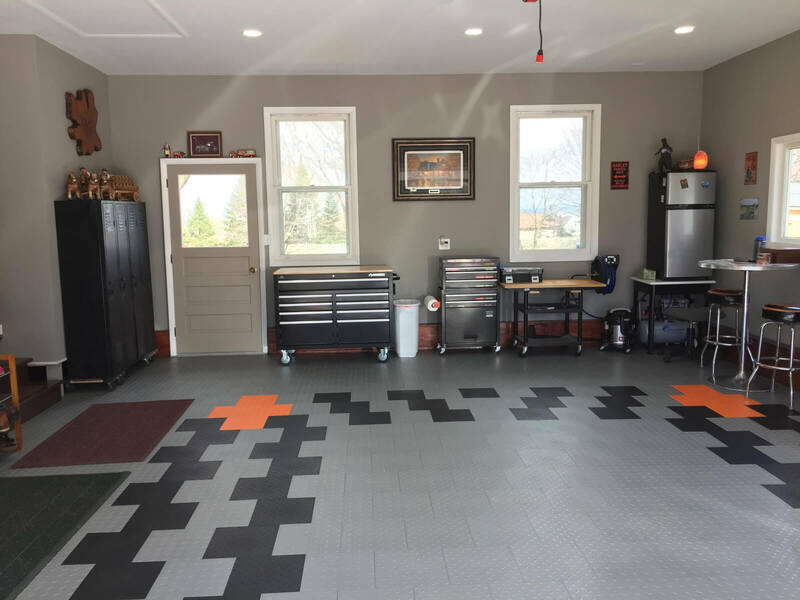 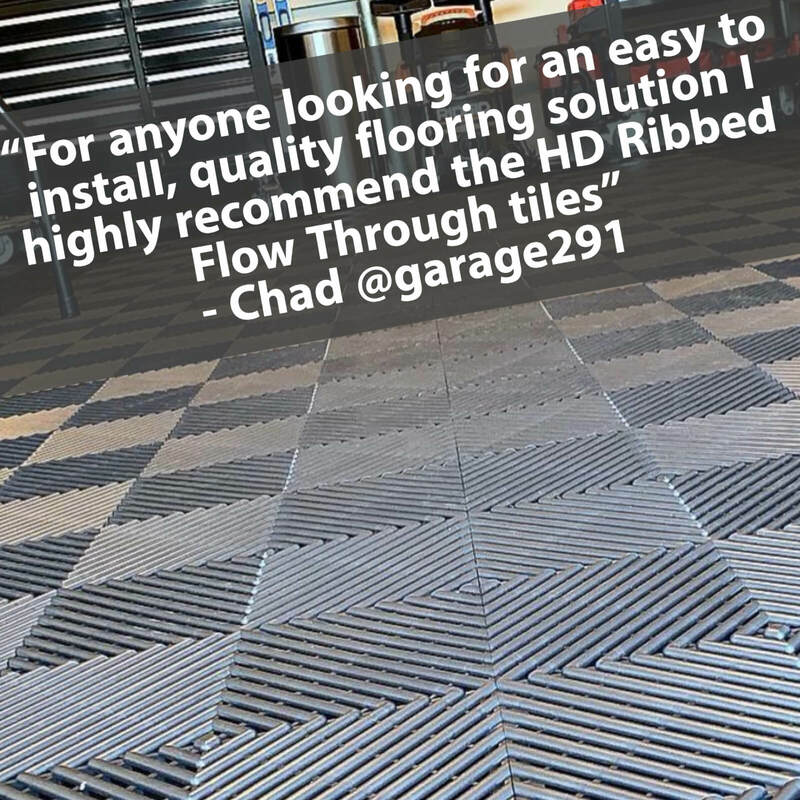 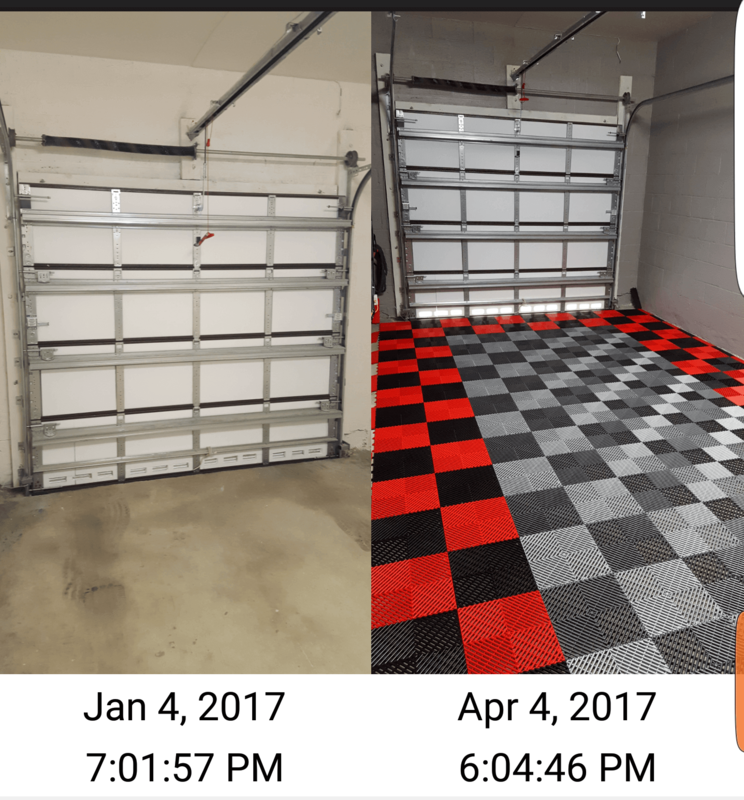 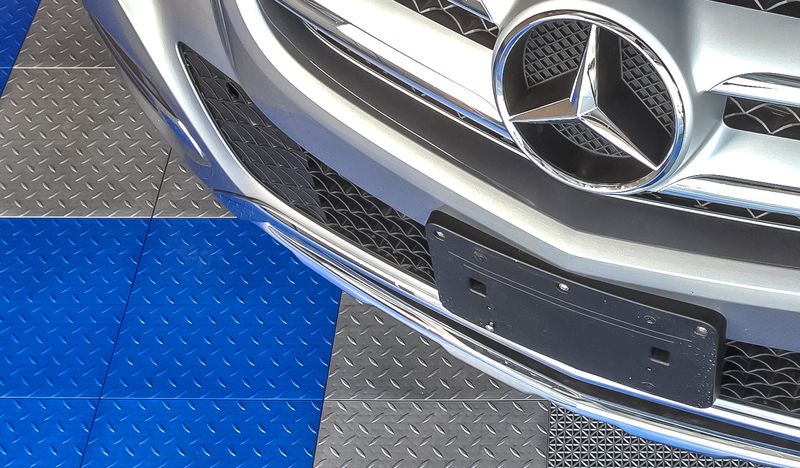 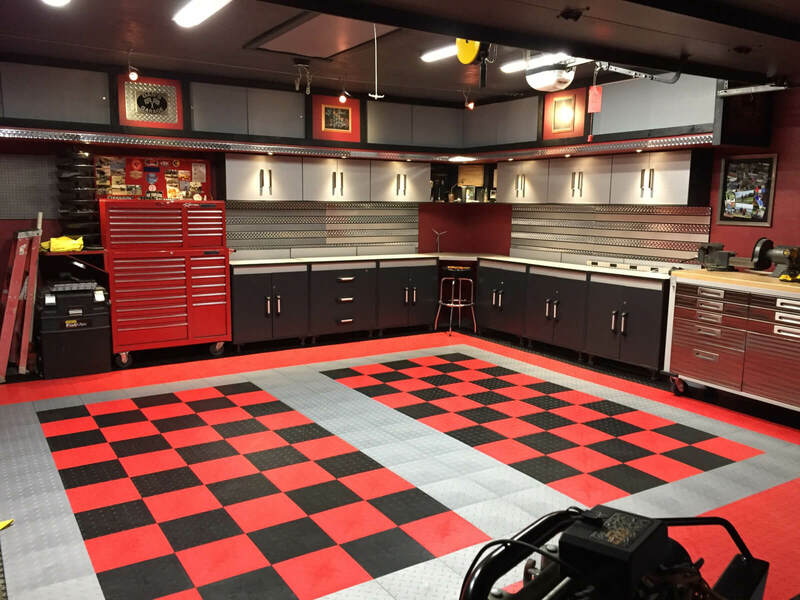 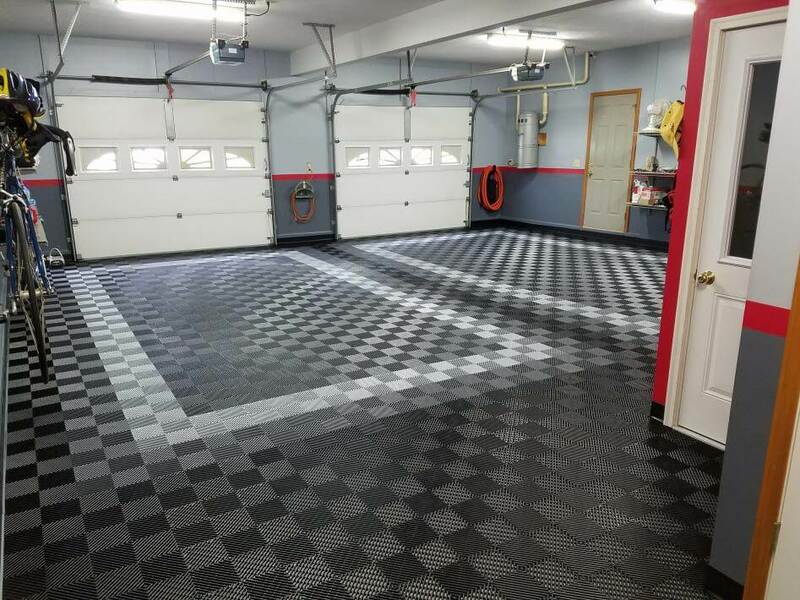 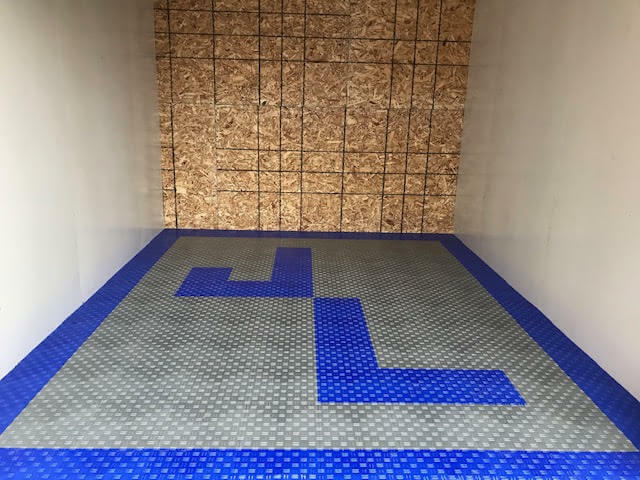 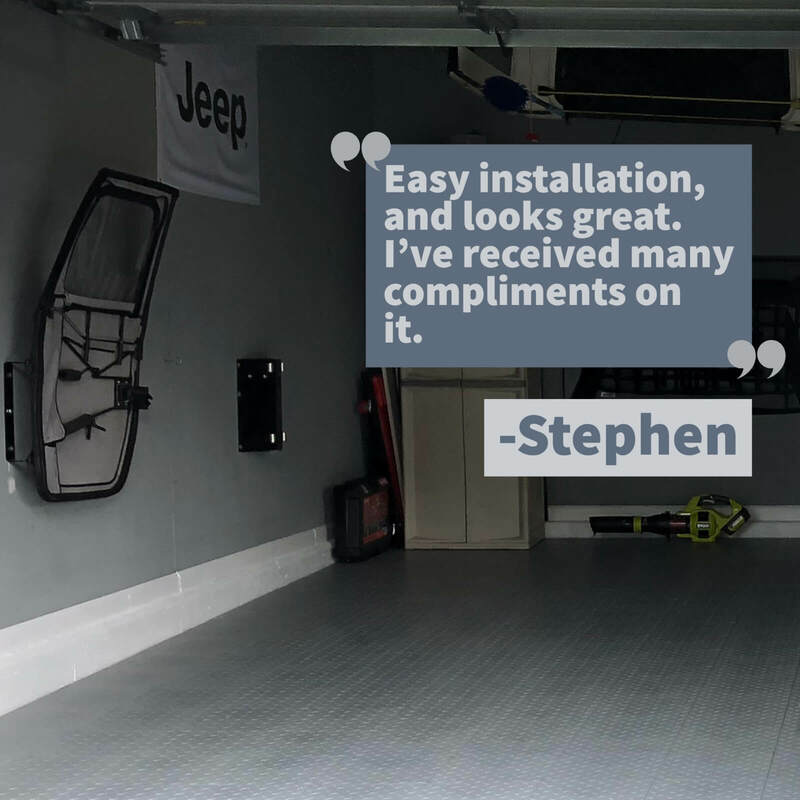 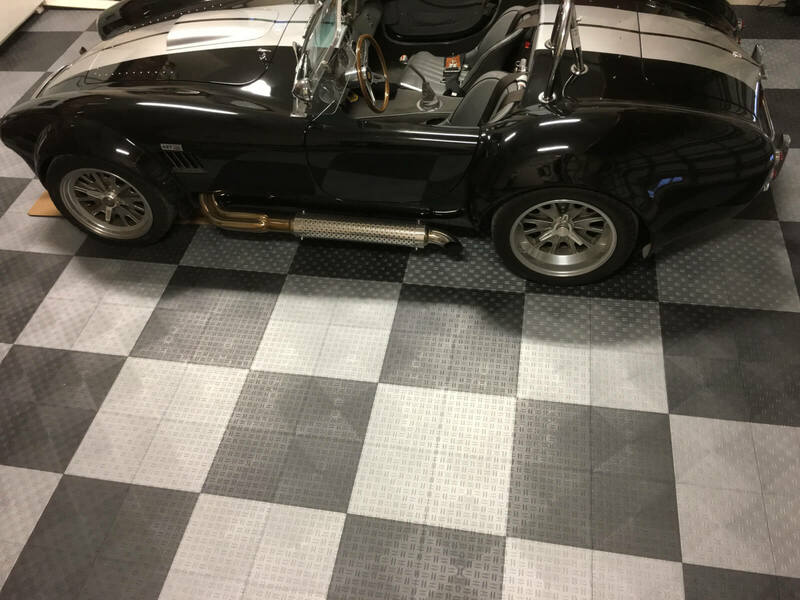 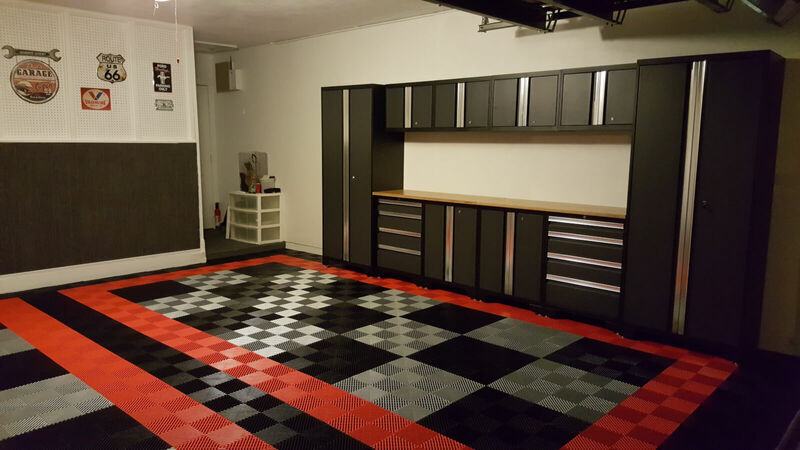 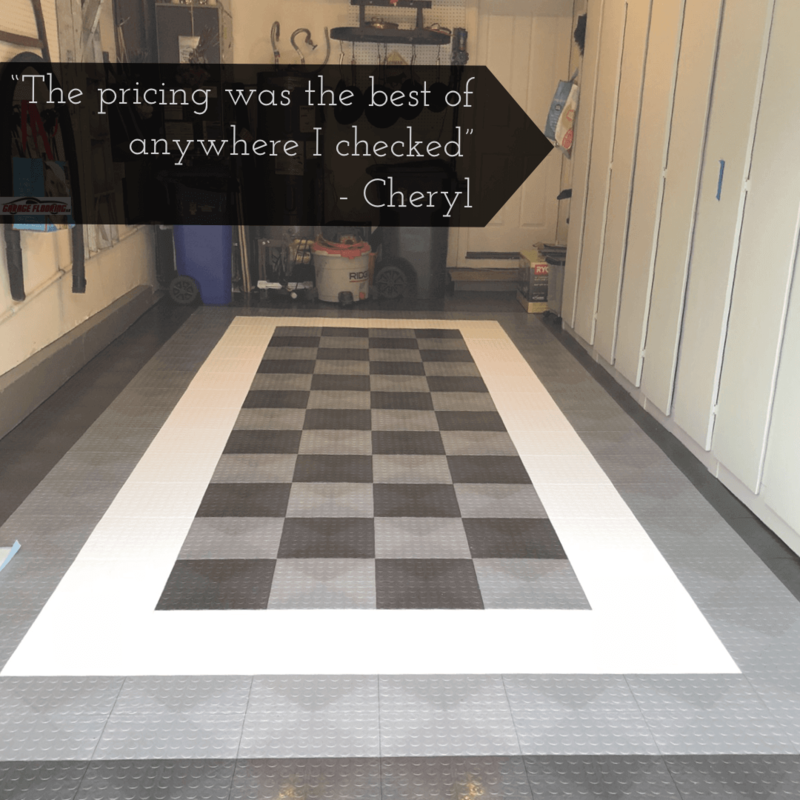 There are some HUGE differences between different garage floor tiles. 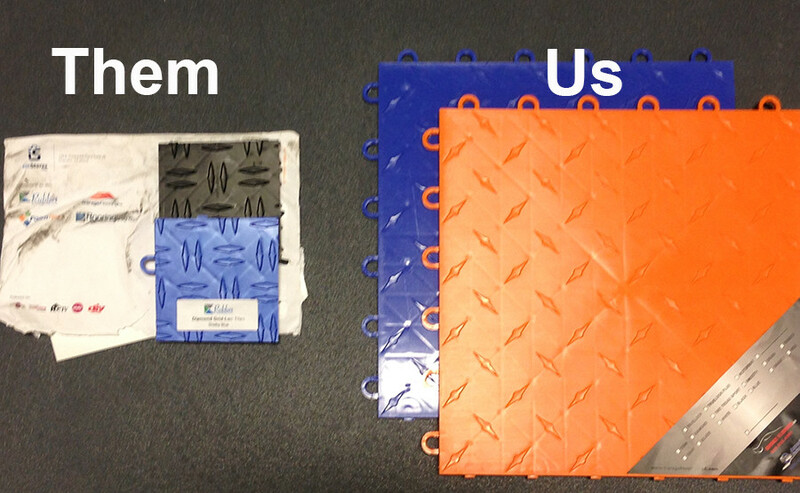 The way they feel, the way they lock, the number of locks, the amount of flex and more. 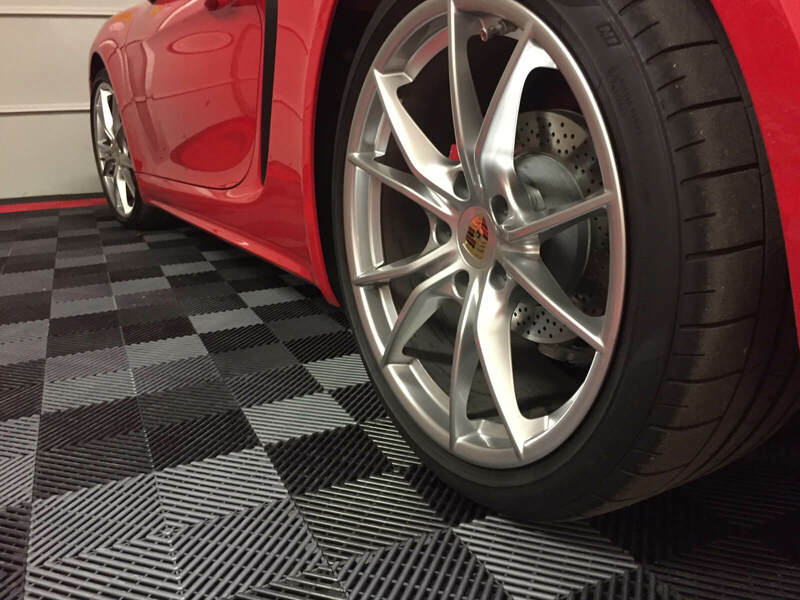 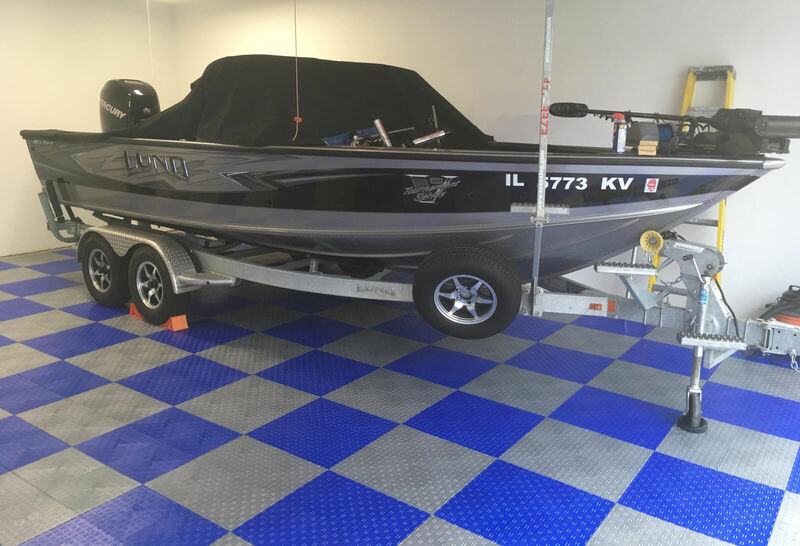 We are confident in our products so we send you two FULL SIZE pieces so you can take them for a test drive.